THIS PROJECT HAS SOLD OUT. 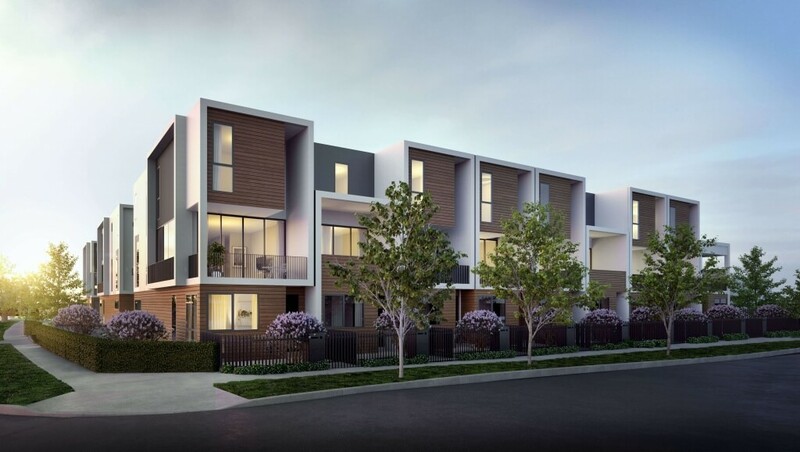 Nestled on Sandown Road in the heart of Springvale, Wattle Place offers contemporary design for a new life in one of the city’s most popular places to call home. 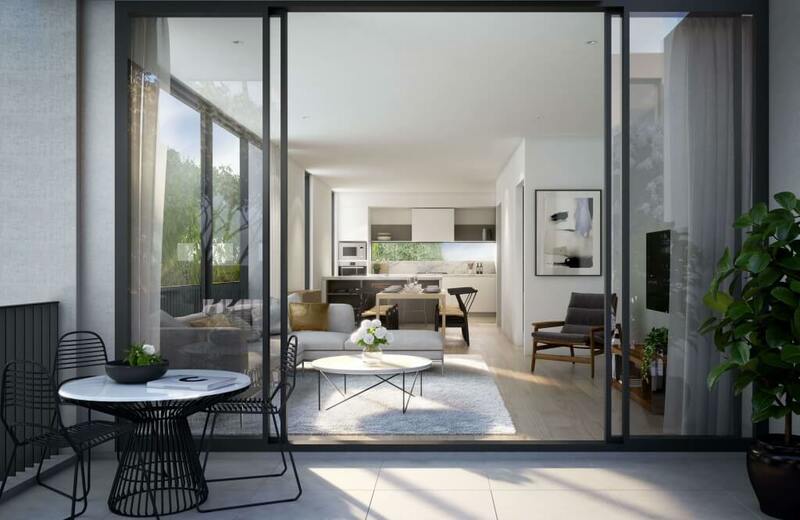 These brand new two and three-bedroom townhouses, most with secure two- car private garages, have been carefully crafted to maximise space, light and storage and to suit a range of modern lifestyles. A range of natural materials and touches of luxury make each home a place of comfort and style. 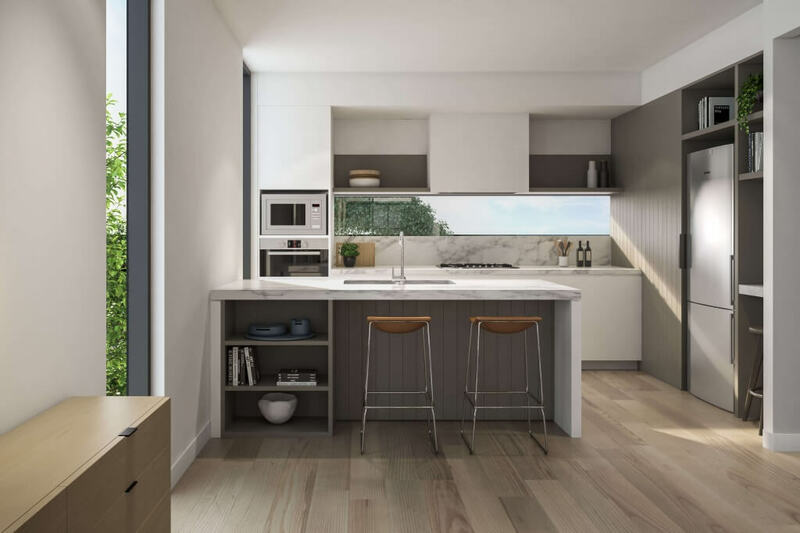 From the open-plan living inside, to the internal courtyard outside, life here is all about enjoying time together with family, with friends and as part of the surrounding Springvale community. 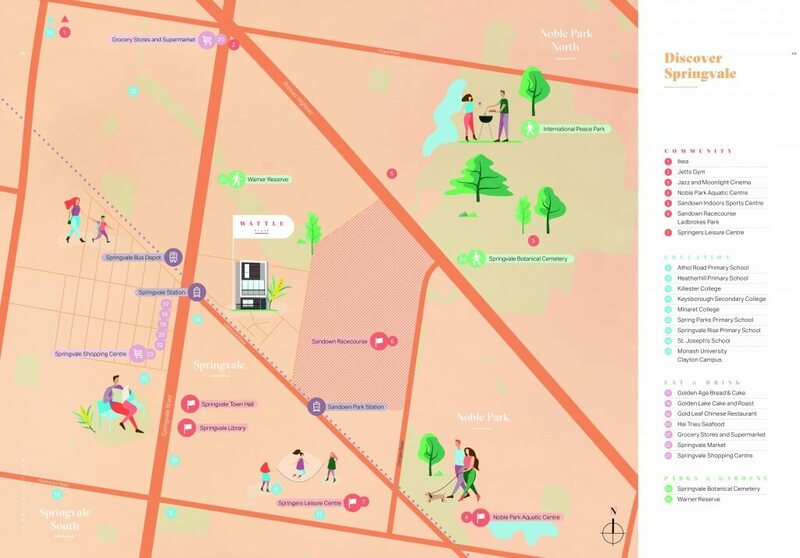 Just beyond the green landscaping and handsome architecture of Wattle Place is a vibrant neighbourhood with parks and gardens, cafes and restaurants, shopping and schools, and public transport all nearby. With a new home you can be proud of and a perfect location to enjoy, everything is in place. – Well connected with popular road arteries and public transport network (M1, M3, Springvale Road). – 4 minute walk to Springvale train and bus station. 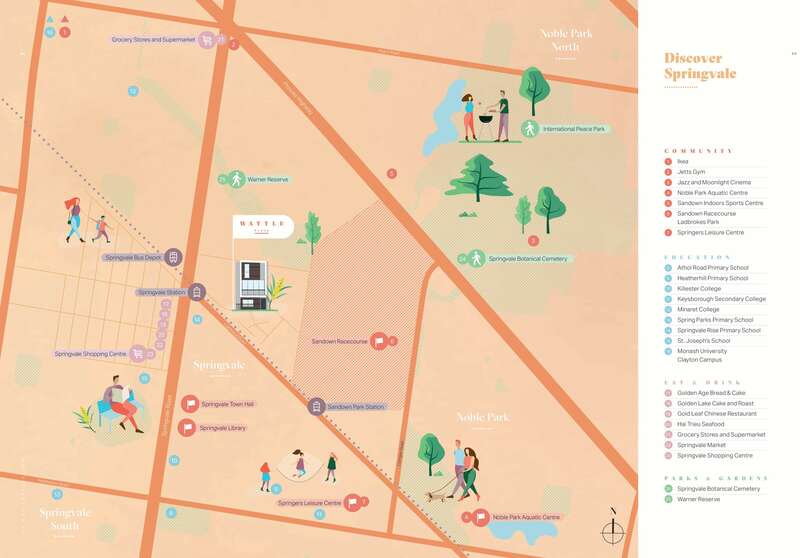 – Springvale Market and Springvale Town Hall are right around the corner. 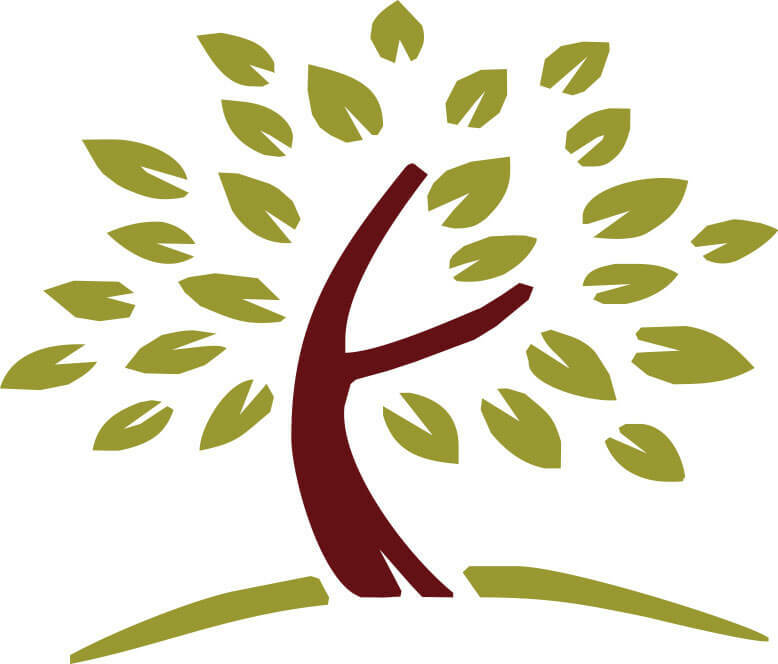 – Within a close proximity to local parklands, primary schools and childcare centres. – A short walk to Springvale Primary School. – 2 train stops away to Monash University Clayton Campus. – Close to Sandown Racecourse. – 9 minutes to Spring Valley Golf Club. – 15 minute drive to Dandenong, known as Melbourne’s second city centre and second largest employment hub. Floor plans are available upon request. Get in touch with us to find out more.